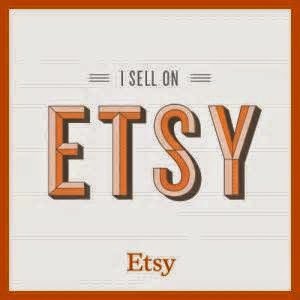 I'm excited to announce Lollipop Couture now has an etsy shop!! Please visit the shop new listings will be listed weekly. All items are handmade with love for you. Please Share with all your friends and family. Here is a direct link to the shop. (https://www.etsy.com/shop/LollipopCoutures) The shop will have fashion designs and accessories for both women and babies. As a celebration for the grand opening use promotion code Lolli10 at check out for an additional 10%.